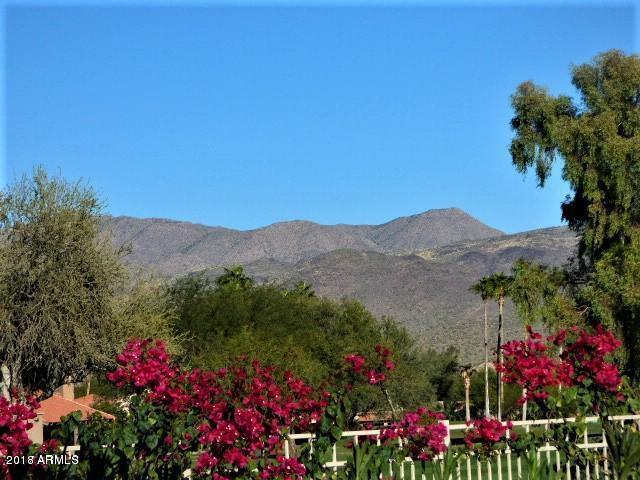 Outstanding Mountain Views! 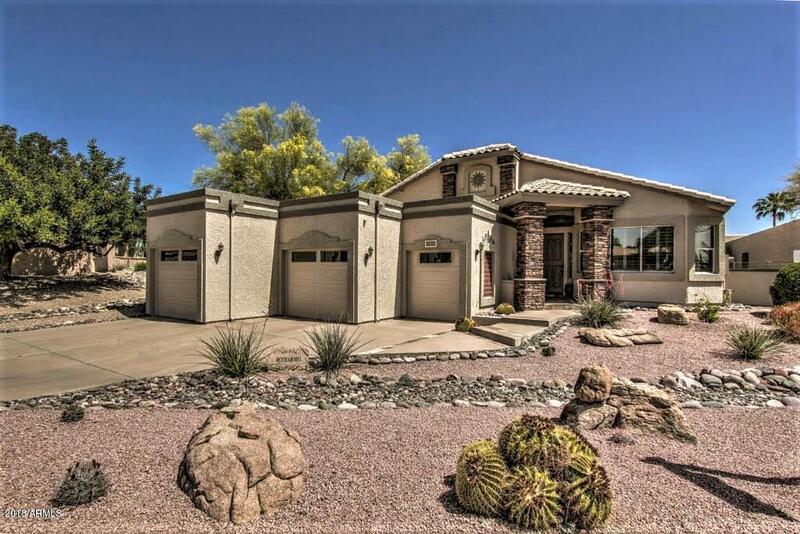 This immaculate home overlooks the lush green fairways of Quail Run #3 & #5. 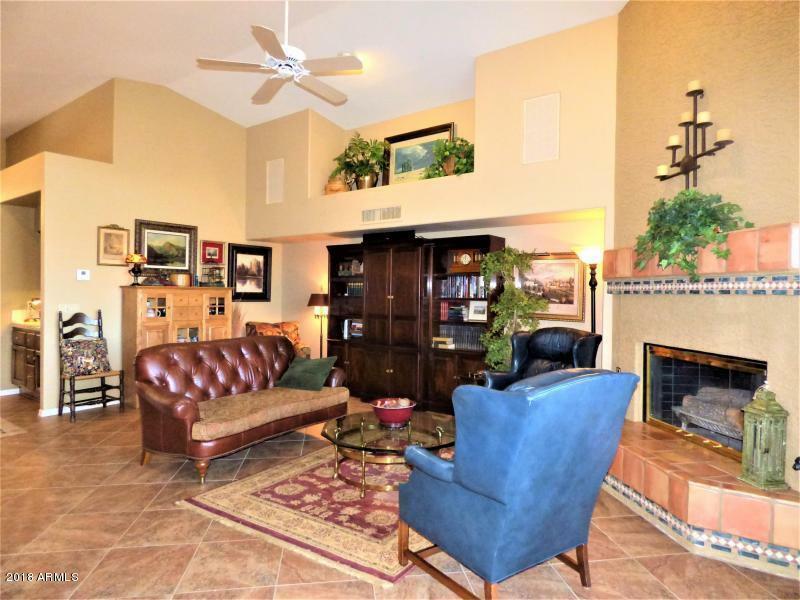 Attention to detail is evident throughout... tall ceilings, inviting corner fireplace, formal dining room. 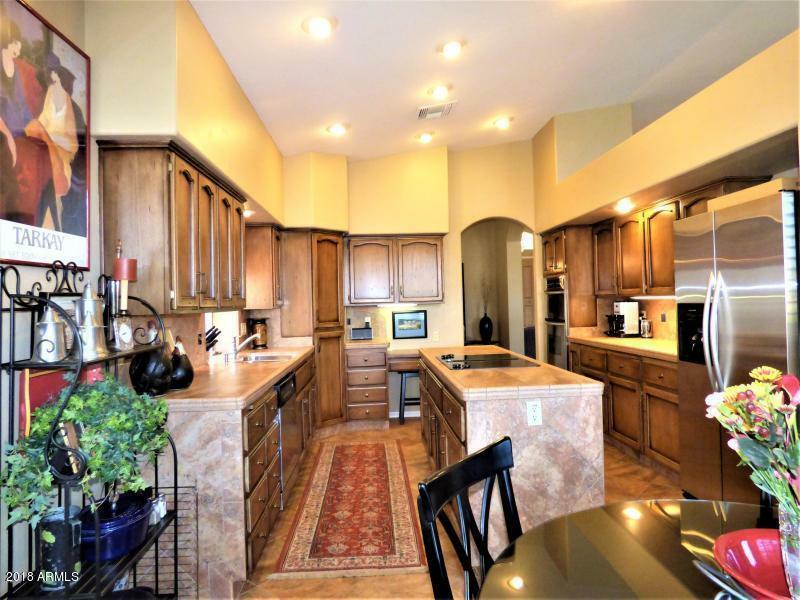 Wonderful kitchen with eating area, stainless steel appliances, granite countertops. Large master en-suite, walk-in closet, his and her vanities. Very inviting Guest suite, 3rd bedroom currently used as a media room. Dine al-fresco on the covered patio with built-in barbecue. Fenced rear yard. Got toys? enjoy the over-sized garage. Centrally located within the community.